I received a free book product in order to facilitate this review. All opinions are my own. I really love that my girls are really into books. 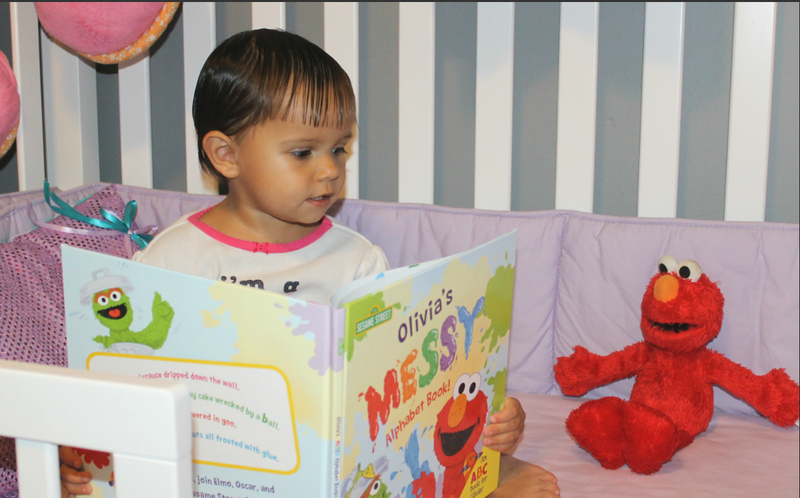 And after receiving a personalized copy of Sesame Street: The Messy Alphabet Book for Olivia, I knew it was only a matter of time before Madeline would be asking for one of her own. We’ll see which book I surprise her with in the near future. Oscar the Grouch is tired of the same old ABCs. They’re too predictable, too perfect, too clean. In his version, your child finds out that G stands for gooey, M stands for mud-coated, and S stands for slimy (yuck!). Your kiddo will have a blast learning their ABCs in this silly, scribbled take on alphabet books. You know what Oscar? We couldn’t agree more! We love this new take on learning about the alphabet, and it really suits my messy little monster Olivia. She’s already finding it fun to learn her alphabet using the fun pictures in the book. What kid would pass up the chance to be silly, really silly? 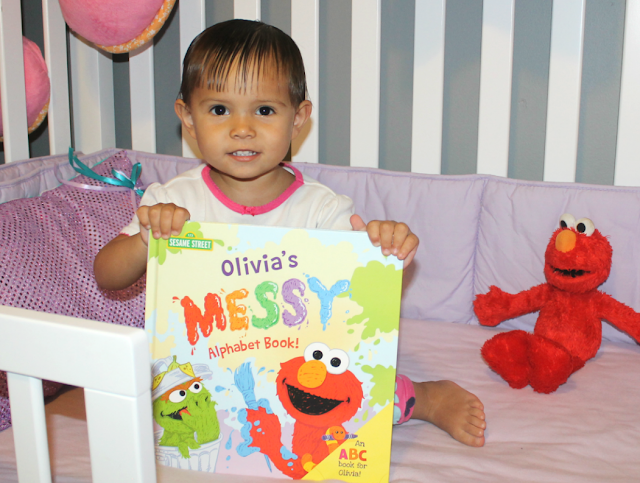 In Sesame Street: The Messy Alphabet Book, a new personalized book available at PutMeInTheStory.com, Oscar the Grouch and his Sesame Street friends teach your child their ABCs by splashing and crashing their way through the alphabet together! 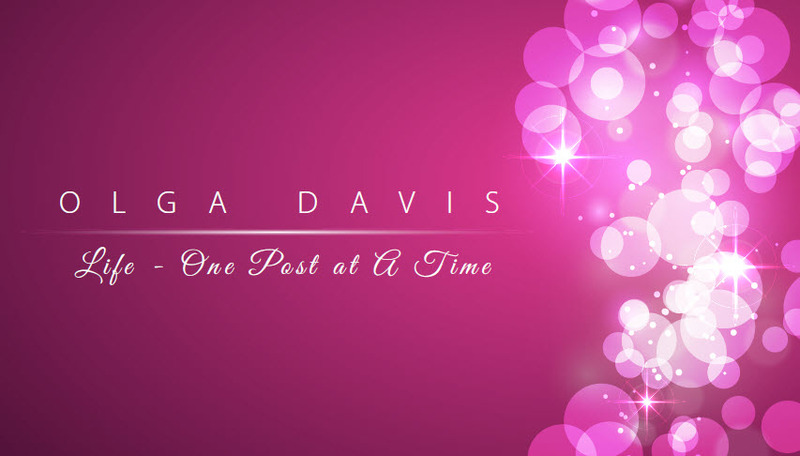 You are able to personalize with your child’s name and photograph. 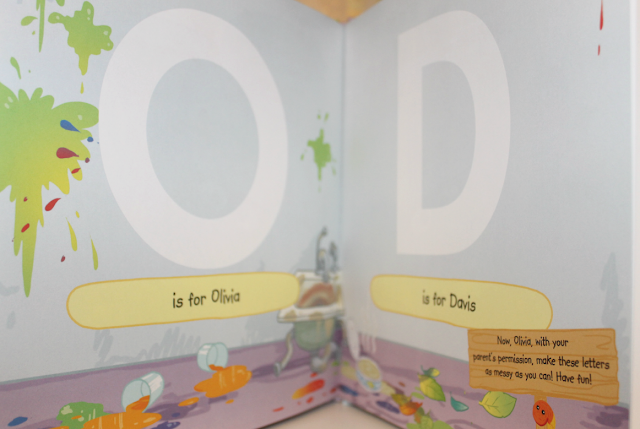 Olivia was excited to find herself in the book. “That’s me”! I was even able to write my own dedication to her. 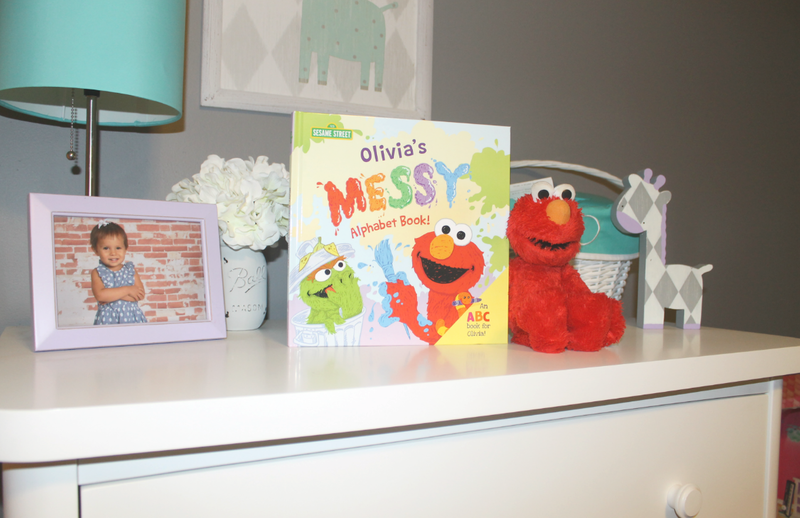 At the end of the book, your child can decorate their initials using all the tricks they learned from their Sesame Street pals! We're waiting for a day we have spaghetti for dinner. 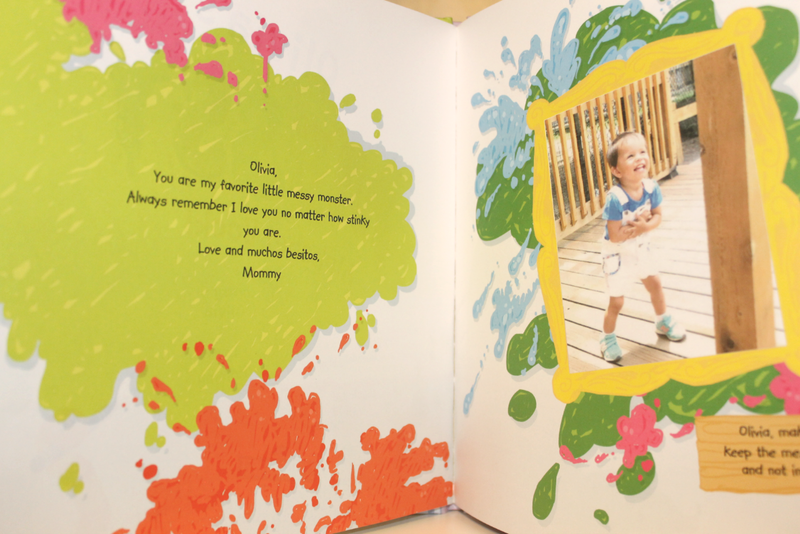 And if you enter below your child can get the opportunity to love their own personalized book.